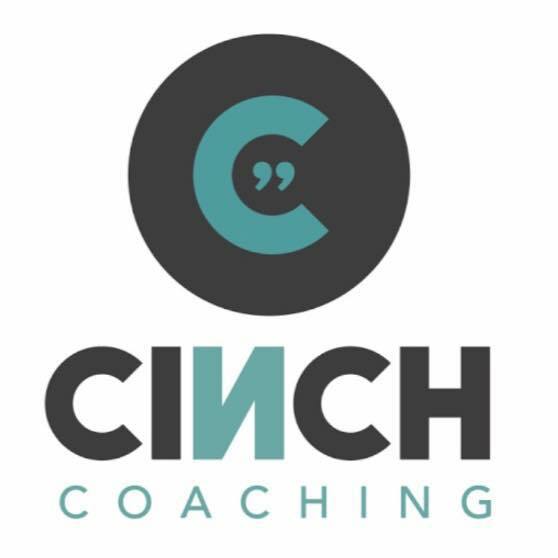 Cinch Cycling provides active coaching to advanced cyclist across the globe. Its Founder, Tom Danielson, coaches his clients in person and remotely. He wanted a way to explain his coaching system and differentiate his branding. Cinch Cycling needed a video that showed Tom's intensity and passion for coaching.  It also needed to be engaging to get Facebook viewers to stop scrolling. To create the spot, we needed to capture Tom's personality in a setting that was both captivating and familiar. We decided to shoot two locations to better illustrate how his clients would use his coaching program. We shot the spot over the course of a day. Inside we honed the ideas to get Tom comfortable with his statements. After shooting video inside Tom's office, we took the production up to a local foot hill. We shot Tom coaching a rider and then used a drone to capture aerial footage. The drone footage added depth and epic shots to the video. Once the video was edited and approved by Cinch Cycling, we then needed to create a campaign that would capture the attention of the defined Facebook target. Conecto had created a test campaign with images provided by Cinch to really define the audience before we launched the full campaign. Testing and retesting the audience demographic choices is crucial in making a successful campaign. The target was narrowly defined to national audience of advanced cyclist with certain demographic choices to limit uninterested viewers. The campaign budget was set and launched with ad copy written by Conecto. The video was viewed over 22k times. Beyond the views and reach of the campaign- the real result was the significant increase in leads and traffic to Cinch Cycling's business. Our goal is to create campaigns that drive sales. Let us use our speed and creativity to create the perfect video for your company and build a campaign to show it to the right audience.